Any stylish guy (or snazzy lady) takes his cue from the most trend-setting men of the past, those that had that effortless swagger and epitomized style. 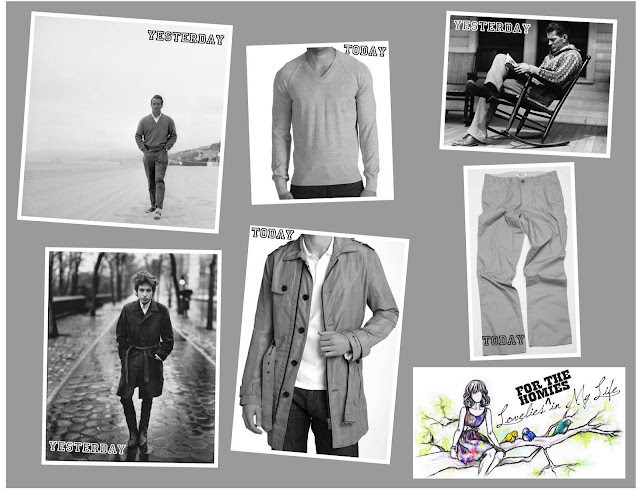 Today we're taking inspiration from their looks and offering your man an updated option for his closet. Mr G has such amazing style.